Y'all, I have an announcement: I'm heading to Cancun soon! I can't wait! I am so ready for a vacation let me TELL YOU. I'm dreaming of crystal-clear waters, sandy white beaches, and some sort of refreshing beverage served in a pineapple or coconut. Or one of each. ...like getting my legs ready. Let's just say I've been slacking off on the hydration and the shaving of my legs this past winter. What? I know we've all been there. 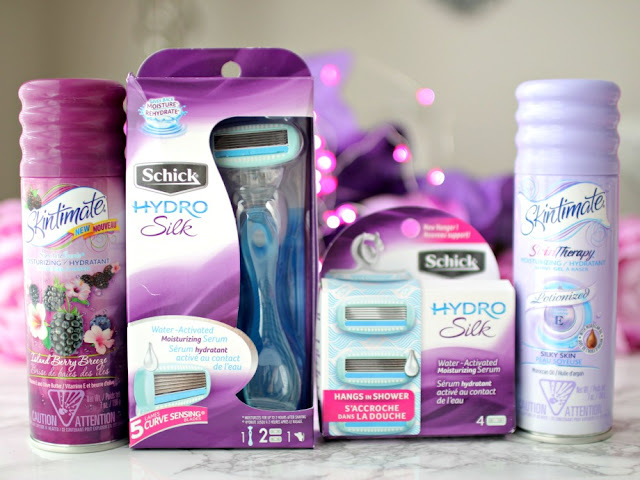 And I’ve partnered with Schick to take their 7 Day Shave Challenge! Yep, I did it! For 7 days I shaved daily with a Schick Hydro Silk Razor and Skintimate shaving gel. Above is what I used. I usually operate in a hurry and try to multi-task whenever possible. When I shower, I'm trying to be fast yet use the time to brainstorm blog ideas. I seriously get the best ideas in the shower. Shaving is never a priority, and can feel like a chore (let's be honest) so I was curious to find out how well using Schick Hydro Silk Razor would work. The first step in any leg care routine has to be a moisturizing shave gel. 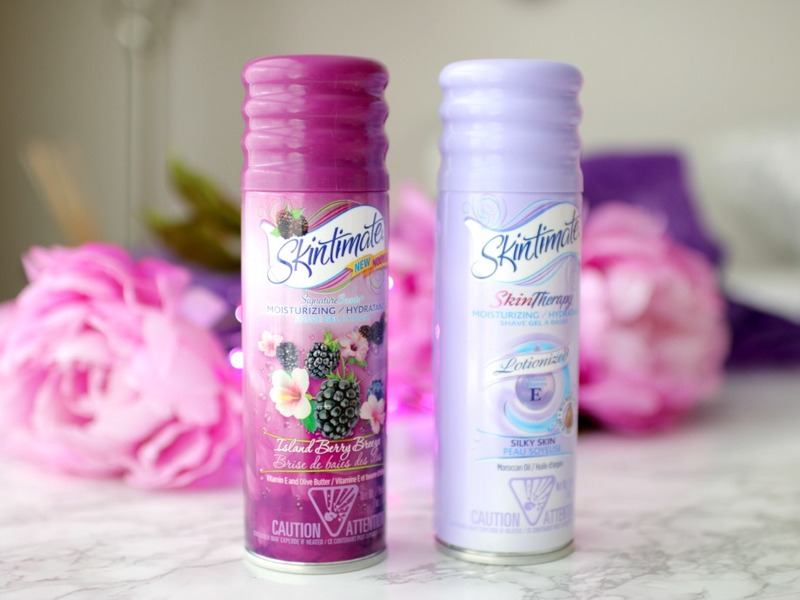 I used the new Skintimate Island Berry Breeze Shave Gel (it's new!) and the Skintimate Silky Skin. I liked both of them, as they gave a close, comfortable shave. The Skintimate Silky Skin helps replenish skin’s natural moisture with Moroccan Oil and a blend of Vitamin E, Olive Butter, and Sunflower Seed Oil. Here is my set up in the shower! The two things that frustrate me about shaving are the time it takes and forgetting to replace or not having refills. 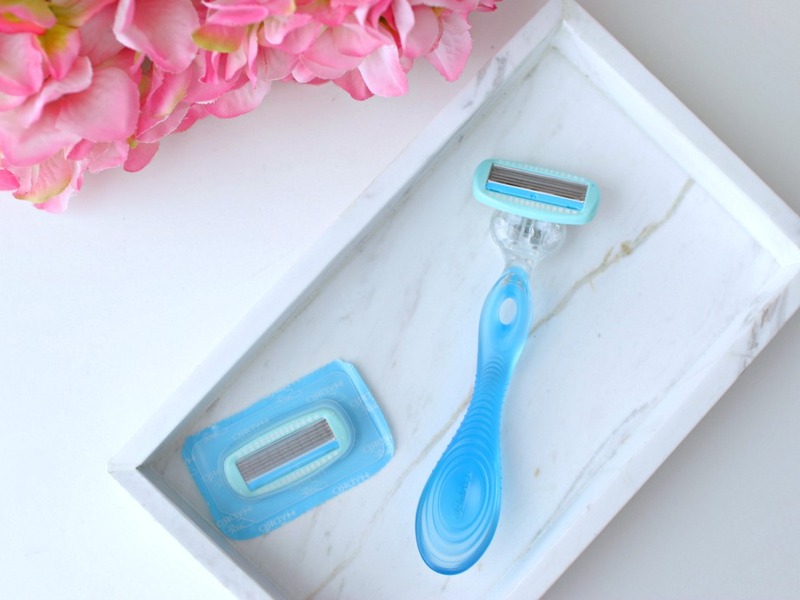 Time-wise, I liked the Schick Hydro Silk Razor because it's a uniquely-designed razor that goes beyond an incredibly close shave to actually care for your skin and leave skin feeling silky smooth after every shave. I don't have to go over the same area twice! This goes back to the multi-tasking in the shower I mentioned earlier. And for the refills, I thought this was genius: Schick Hydro Silk Shower Hanging Refills. These made it easy to store refills my shower and get a great shave every time! Just hang in the shower and use a new one when you need to replace it! I really liked that. After using the Schick Hydro Silk Razor for a week, I could definitely see and feel a difference. My legs were silky smooth and moisturized. The Skintimate Island Berry Breeze Shave Gel and the Skintimate Silky Skin gels foam into a rich lather and helped me see where I'd shaved and where I'd hadn't. Both had a pleasant scent, too. So, um, now I have no more excuses! Just smooth, silky legs. Cancun, here I come! I officially challenge you to try the 7-Day Shave Challenge at home using the Schick Hydro Silk Razor and Schick Hydro Silk Shower Hanging Refills. I can't wait to hear what you think! 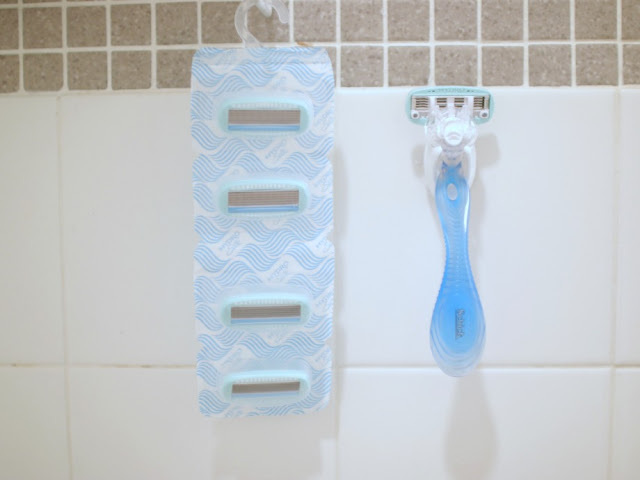 Have you tried the Schick Hydro Silk Razor and Schick Hydro Silk Shower Hanging Refills before? PS: I'm working until after midnight tonight, so send me Snaps of your day! Yay for Cancun, it's so much fun! I am really in need of a vacay too! Happy Monday! I need a vacation and Cancun sounds perfect! I haven't tried the Schick razor. I'll have to check it out! I always grab skinmates shaving gel. My favorite has been the winter one that they came out with this winter. I bought a few bottles last weekend just in case it goes away now that it isn't winter. The scent is awesome and it is super hydrating!!! I have never seen hanging refills, I love that!!!! Every time I get in the shower I am like oh man!!! I was supposed to change the blade, oh well! And shave with a dull old one. Cancun will be an awesome vacation, and I've always been impressed with Schick's shaving gels so good to know their razors work well too. Hope you have a good Monday! we don't have these in italy..i want to try them.. Truth - I never thought I cared about which razor to use - until I used this razor - its my favorite. Ooh Cancun, how exciting! I've never been there, but I know you'll have a blast. Right now I love the Venus razors with the shave gel built in to the razor--I don't think I can go back to using shave gel again! Hanging refills?! That's a million dollar idea. So jealous you're going to Cancun, but I'll just live vicariously. I wish I would have thought about the hanging refills idea...that is genius! I hate when I'm already IN the shower and have forgotten about getting a new refill. I have not tried this, but will keep them in mind. I bet you will have a blast in Cancun...#kindajeolous! ohhhhh I need to try this! My legs have been super dry! And hello cancun!!!! How exciting! Have fun in Cancun! 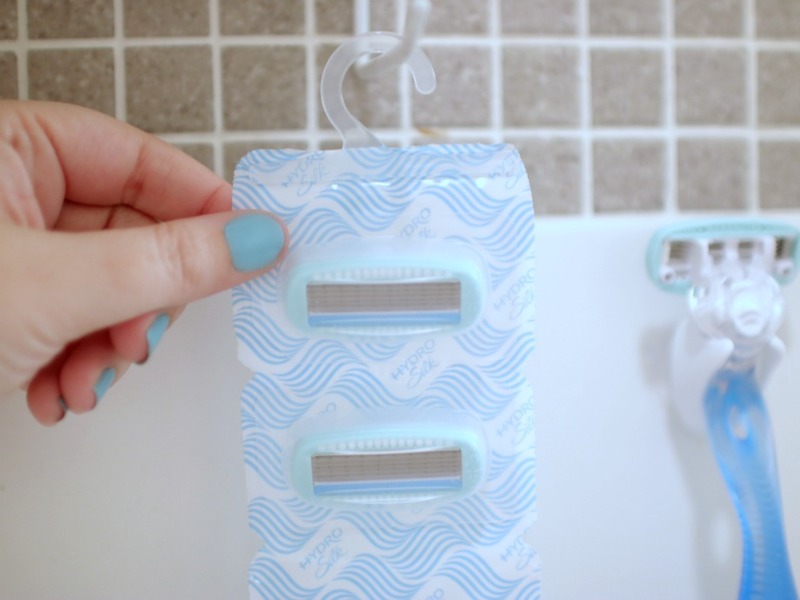 I haven't tried the Schick razors but the shower refills is such a great idea! I don't know if I could consistently shave everyday for a week, but I would love to try a product out that makes my legs feel extra moisturized! I like the shower set up! I always forget my razors in a drawer and have to hop out to get them dripping wet! The hanger is a great idea! I use the Skintimate Gel! It works awesome and I love the scent. The hanger is genius! I will need to check that out. Yay for vacation and Cancun at that, enjoy! Your going to have so much fun in Cancun. 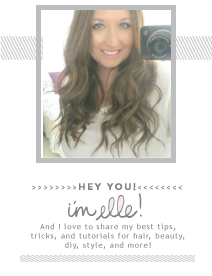 It's so funny that you said that because I always tend to get blog ideas in the shower too! And hurray for cancun! Definitely need a good razor when you're going on vacation. I've been dying to visit Mexico...looks beautiful so I hope you enjoy it and the sunshine. 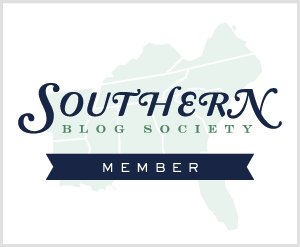 Thank you for visiting my blog, hope to see you back to check out my latest design! OMG have fun in Cancun girl! How fun!!!! It looks really convenient and useful! Ooh, your Cancun trip is almost happening...!! Yay!! Cancun, how exciting! I have been there once, it was such a great experience. Please enjoy! Hi, Elle! Well done, hope you enjoy Cancun a lot, I am sure you will! As for shaving, I also like to do things in a fast way. I liked this system very much, but I seldom shave - not enough leg hair to shave often :) But I do shave sometimes, and I would love to try this product, since you recommended it! Have a great trip! That is so awesome you are going to cancun!! I've never been there before but would love to go. I haven't tried these products before, I think I get too lazy to buy refills for razors so I stay away from them lol!! I love the idea of those hanging shower refills! I hope you have a great time in Cancun!